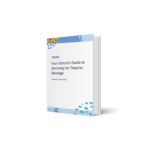 In this guide to becoming a substitute teacher in New York, you’ll find information on subbing requirements and how to get started in classrooms near you. 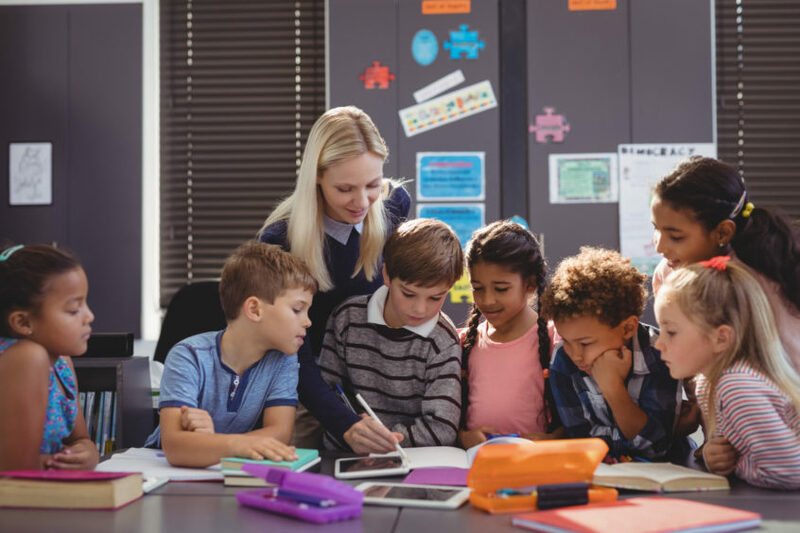 Unlike many states, New York does not offer a specific substitute teacher permit, and a teaching certificate is not required to become a substitute teacher. There are a handful of advantages to subbing with a teaching certificate (i.e. 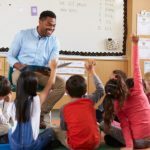 substitutes without a certificate can work only 40 days in a given school district in an academic year), but you won’t have trouble getting into the classroom without one. Note: If you want to work directly for a public school district, like New York City School District, you might have to complete additional steps. You can check your submission status by clicking on this link. Once you’ve passed your background check, you’ll be able to start subbing in many New York schools! 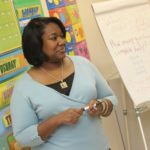 You can either pursue a position directly with a school, or, if you’re interested in working with a wider variety of students (and would like to be reimbursed for your background check), you can get started with Swing Education. Take the first step to becoming a sub with Swing Education by filling out this form. Your site says you operate in New York (which is where i live), yet upon attempting to sign up your site tells me you don’t operate in my area. Can some one explain this to me? Also, if you in fact do not operate in my area do you know of any similar organizations that do? Thanks for your comment. Swing recently expanded our operations to New York state, and we are in the process of adding more school partners. Currently, we operate only in New York City, but we may expand in the future. If you’d like more information on Swing Education schools in the state of New York, feel free to email us at: talentny@swingeducation.com.